Parenthood is no walk in the park. As the sun sets over Atlantic Island Park, descend into every parent’s worst nightmare. Step into the shoes of Lorraine, a single mother searching desperately for her missing son amongst the dilapidated rides and twisted attractions of his once-favourite theme park. Unravel a dark and complex narrative and explore Lorraine’s fracturing psyche as you advance through the game; uncover the sinister secrets and history of the park itself; and discover the final truth waiting at the end of it all. 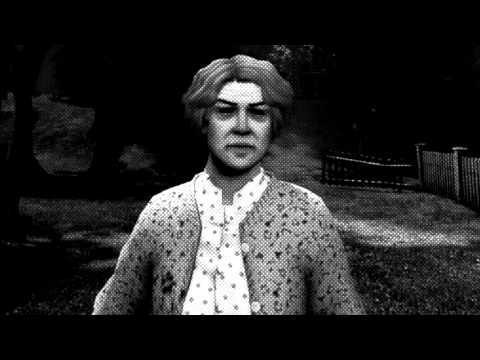 Dare to confront Lorraine’s darkest fears – and your own – in this spine-chilling exploration of the trials of parenthood from the creators of popular urban legend-based MMO ‘Secret World’. 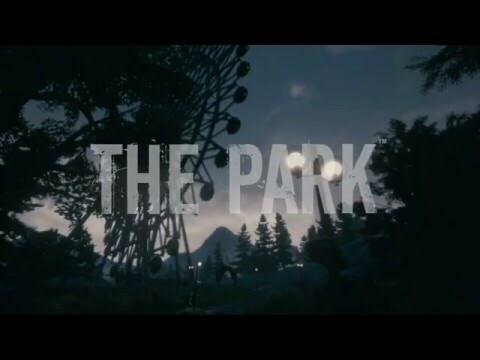 Buy The Park on PS4.